At Yellowfin we are committed to supporting programs that encourage more young women to choose data analytics and data science as a career. A key partner is She Loves Data who is aiming to grow the data tribe by running hands on workshops in Data Visualisation and Storytelling for women. 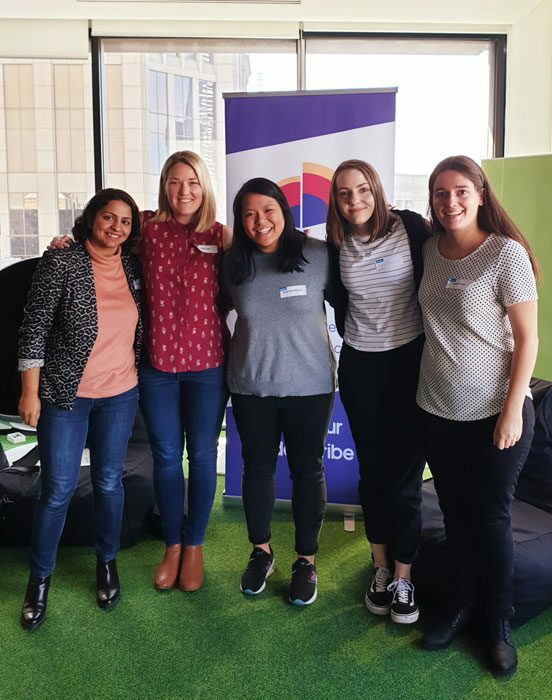 Yellowfin recently took part in the She Loves Data Melbourne event with a number of other high-profile tech organisations including host Sportsbet and saw the best attendance to date for a Melbourne event with 95 women taking part. 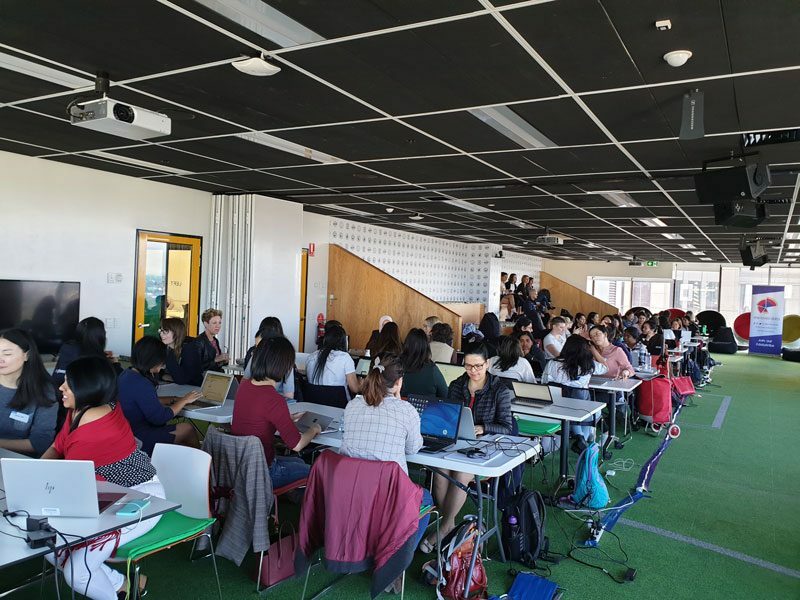 Key speakers included Stacy Sterling from REA Group who simplified the world of data and buzz words and Leigh-Anne Sharland from Sportsbet who taught the attendees basic SQL in a hands-on workshop. Our own Emma Urli gave an engaging presentation on the ‘ins and outs of data visualisation’ and was followed by first time presenter Anupreet Kaur, who demonstrated just how easy it is to visualise data in a hands-on exercise using Yellowfin. They were joined by Stephanie Moulic, Leanne Dyer and Kate Darvell from our Melbourne development team who provided hands on support for participants. Once again, there was great feedback from the attendees on the content as well as the awesome networking opportunities. We highly recommend women considering or wanting to further their career in data and tech connect with this great community. 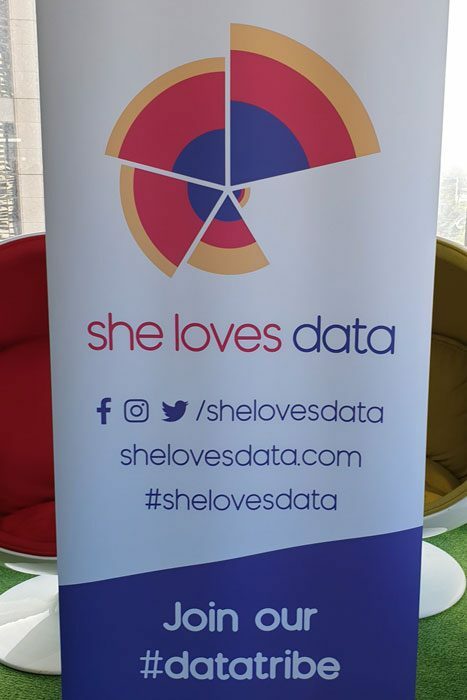 Please keep your eye on the She Loves Data website or follow them on social to learn about upcoming events, including their first US workshop in LA on May 18.